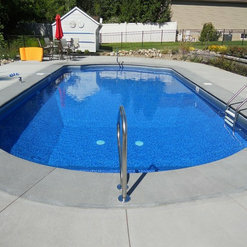 Install inground and above ground pools. 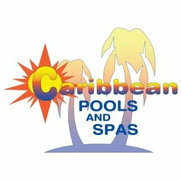 Service all pools. Including openings, closings, and repair. Liner Renovations. Stamped and Regular Concrete Patios and Decks. Retaining Walls. Retail Store - Stocking chemicals, floats, games, and parts.